Do you live under the impression that system updates and applications hog most of the space on your Android phone? If YES, then you need to rehash your understanding for Android devices. Apart from the essential updates and apps, it also contains data and multiple copies of that data. Now you see where most of the space going! Duplicate copies are the ones with exact same content, name and other specifications. Deleting either of them helps you recover memory space and makes your phone work smoother. You can delete tons of duplicate copies in a click on Duplicate Files Fixer app. 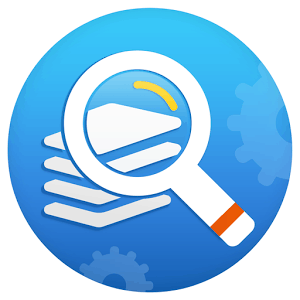 Duplicate Files Fixer is a duplicate cleaner app, which scans for duplicate files with its advanced scan engine. The app outsets a striking interface that clearly lists the scanning areas which this duplicate file remover app would cover. These essentially include audio, videos, pictures, documents and full scan. 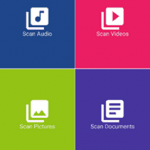 Users’ need to tap on either of the scanning options to find duplicate files. The app would then take some time to detect such files (depending upon the data you carry on your phone). Next the user needs to auto-mark the duplicates and grant permission to the app to delete all such files. Apparently, Duplicate Files Fixer is a tri-step duplicate removal app. Furthermore, this duplicate media remover has a few canny features that help you delete files with diligence. There are 4 alternatives to auto-mark duplicate files, namely ‘Mark all expect First in each group’, ‘Mark all expect Last in each group’, ‘Shortest Path unselect’, ‘Remain Unmark all’. The app has ‘Shortest Path unselect’ as an alternative to mark duplicates. 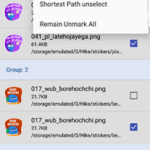 By selecting this option, you will ensure that any file which is located at the shortest path remains undeleted while the other one is removed by the app. You can take a backup of all the data before deleting any content. The app gives an option for data backup via Right Backup app. Tap on ‘Backup Now’, download the another app and backup your data. 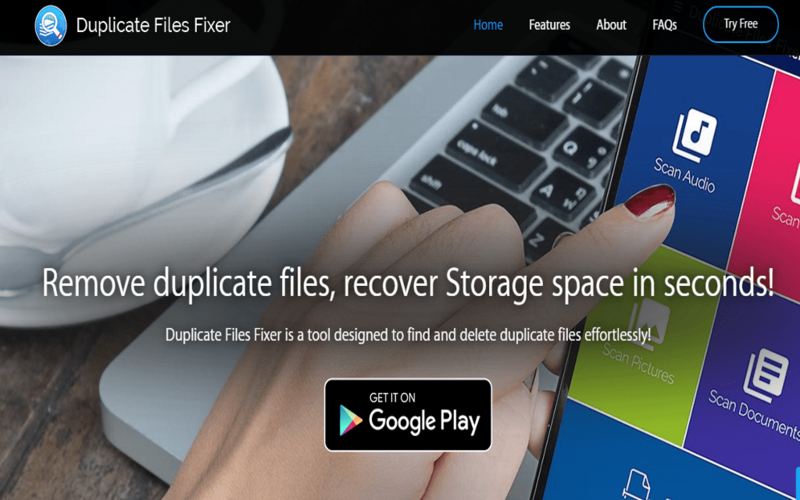 Duplicate Files Fixer is designed with ingenious Settings. You can add any folder to the Ignore list and personalize scanning by including or excluding files with same name, size, content, 0-byte files and from hidden folders. Unlike any other duplicate media remover app, Duplicate Files Fixer is easy-to-use and reliable duplicate remover app. It digs out duplicate copies from the folders that remain hidden otherwise. In nutshell, it is one of those apps that you can count on and we’d not waver recommending it you. The app is also compatible with Windows and Mac. You can download the app and get away with the awful clutters on your phone memory.